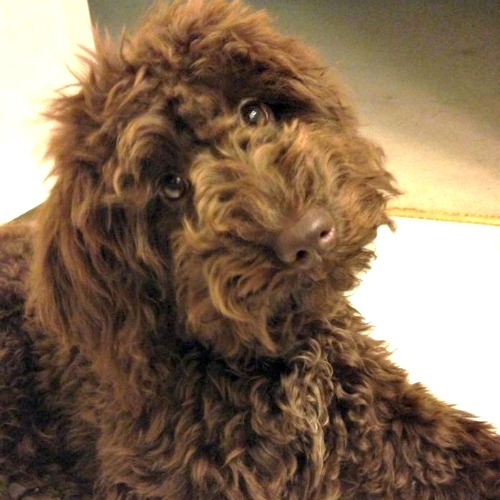 Gracie is a gorgeous girl from a Gia & Jasper litter. 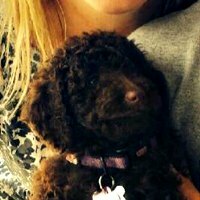 She has some really pretty puppies. 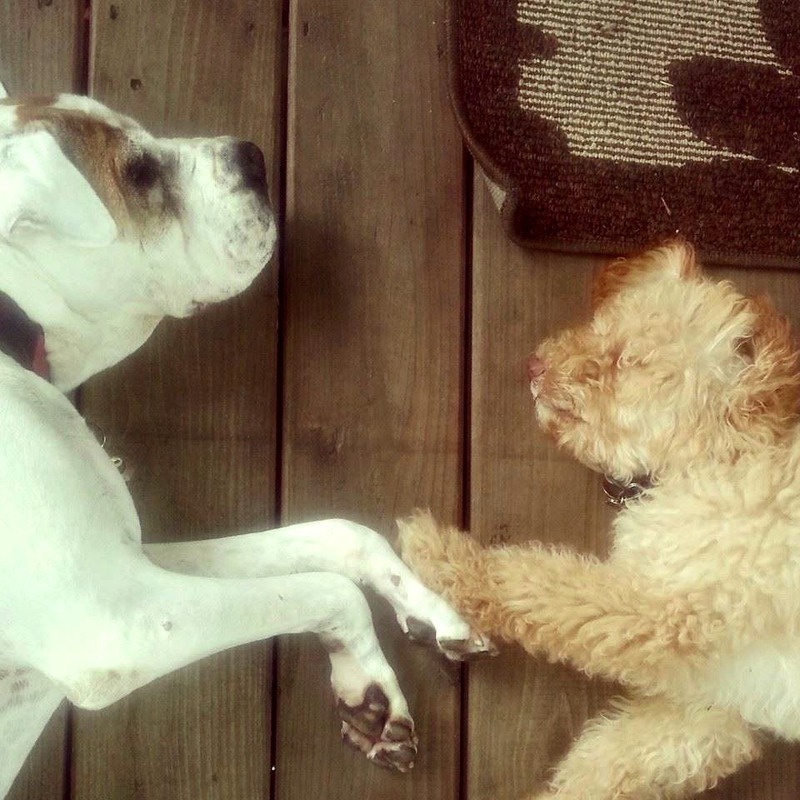 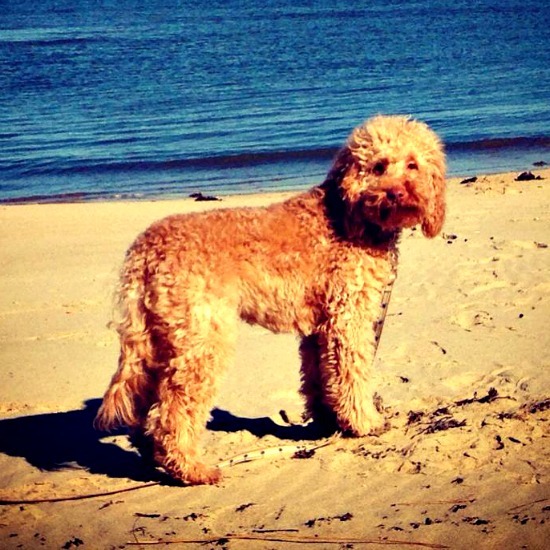 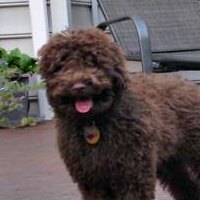 They are non-shedding, hypoallergenic and don’t have a great fleece coat. 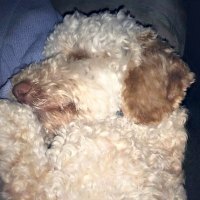 They are fleecy with just the right amount of wave to them. 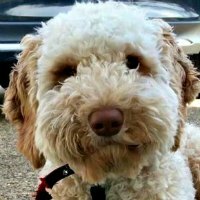 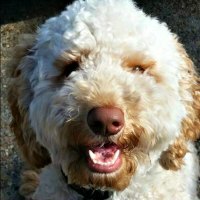 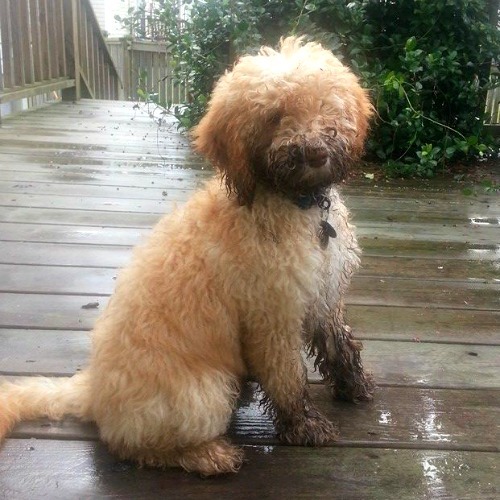 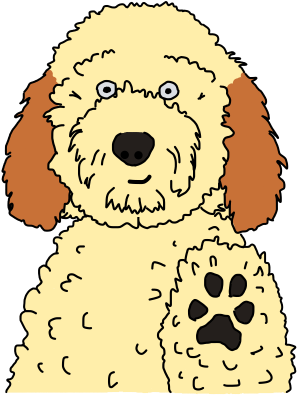 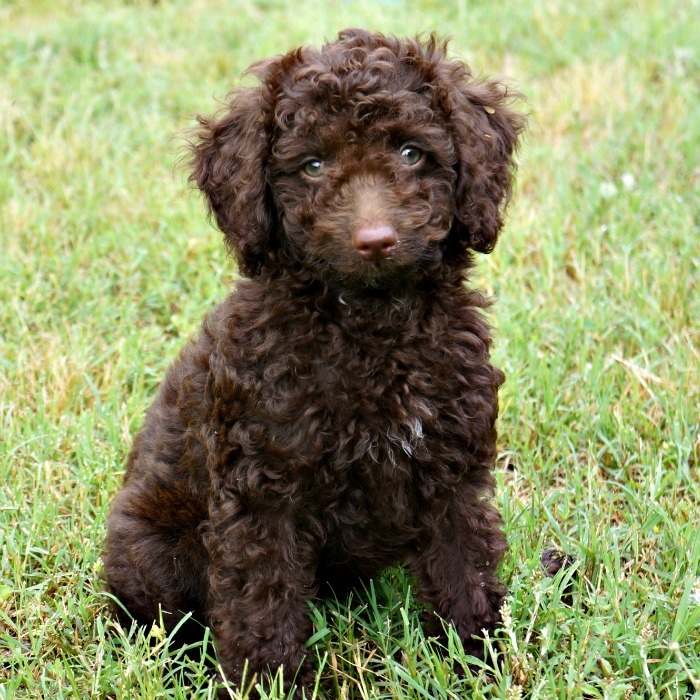 If you want a Mini Labradoodle without the shedding or constant brushing requirements, this is the perfect litter for you! 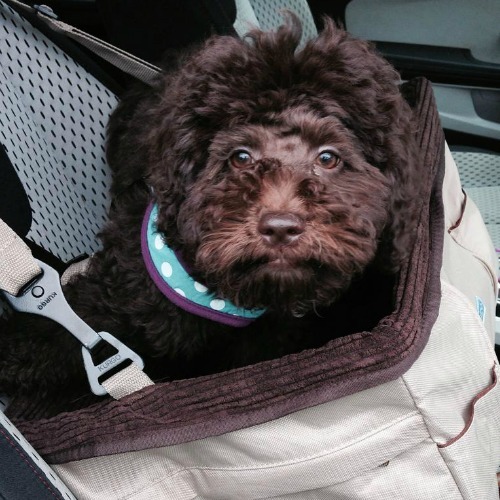 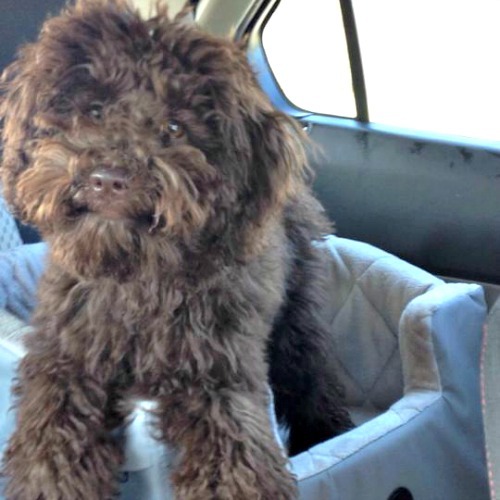 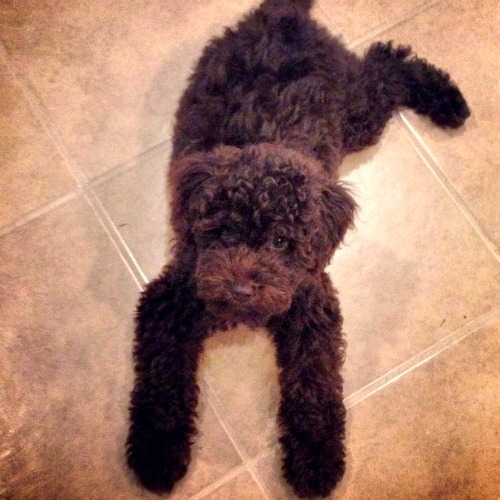 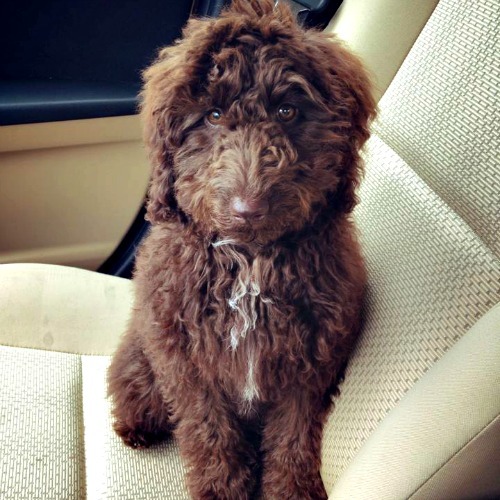 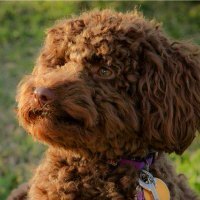 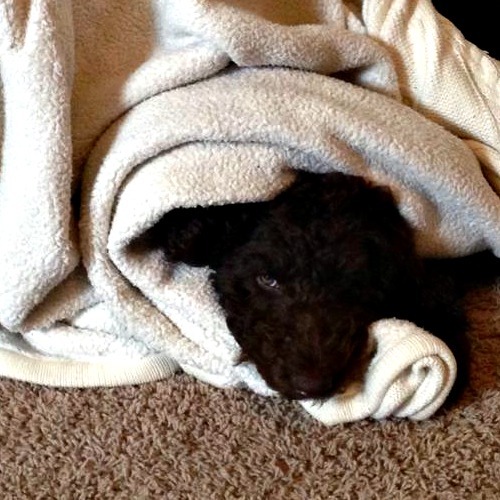 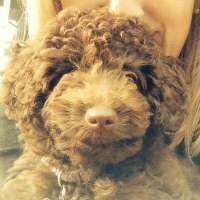 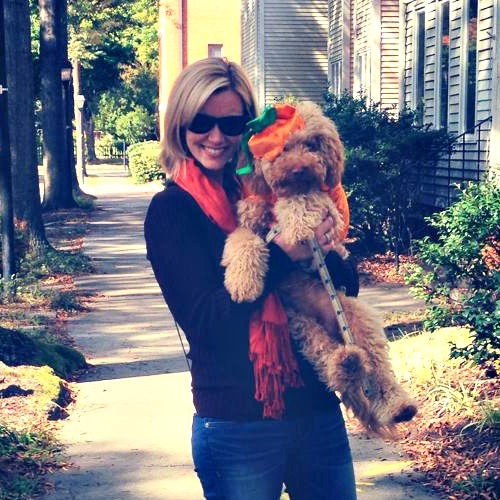 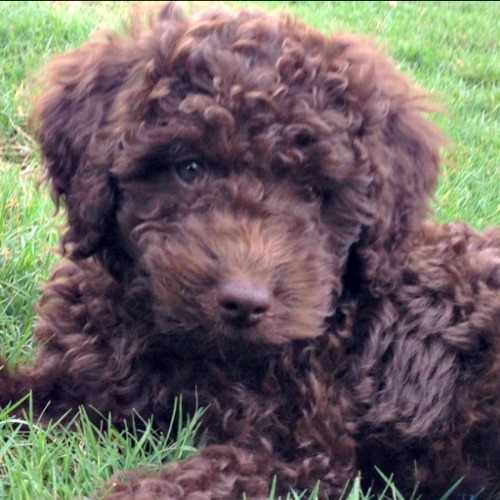 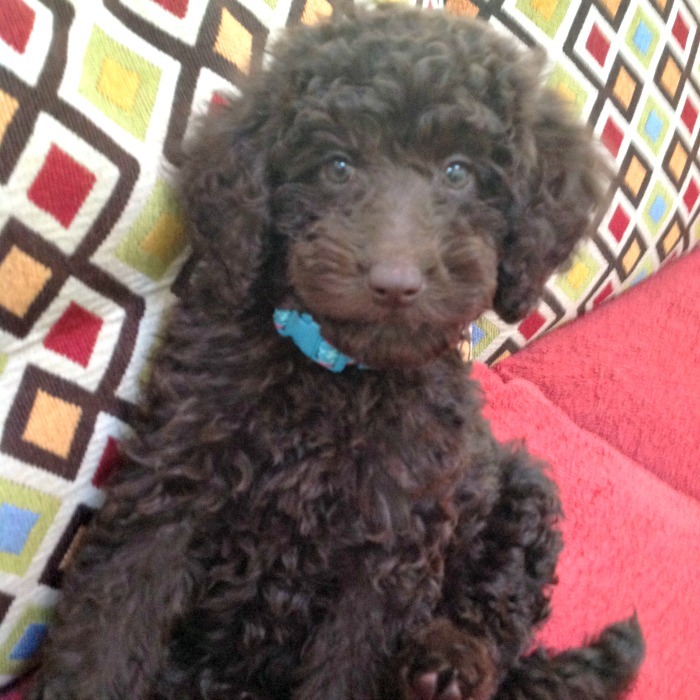 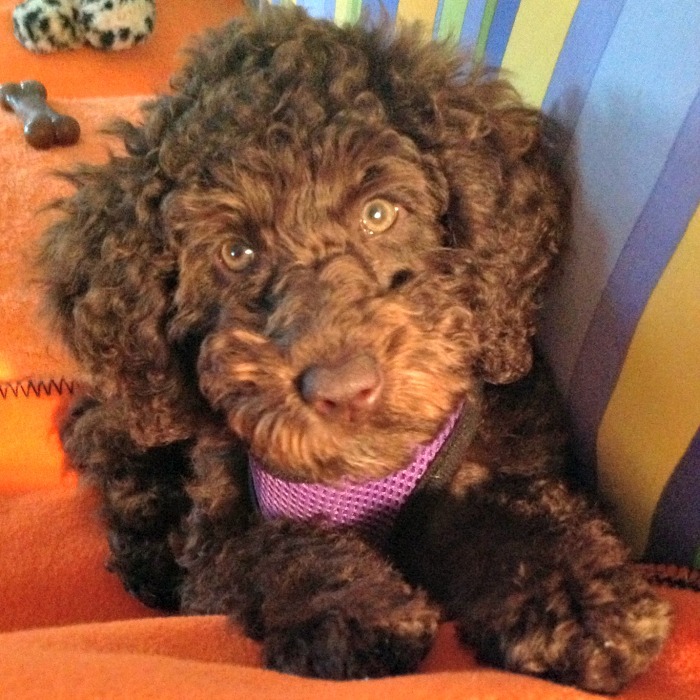 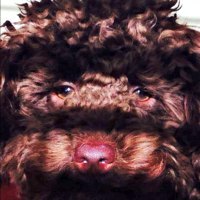 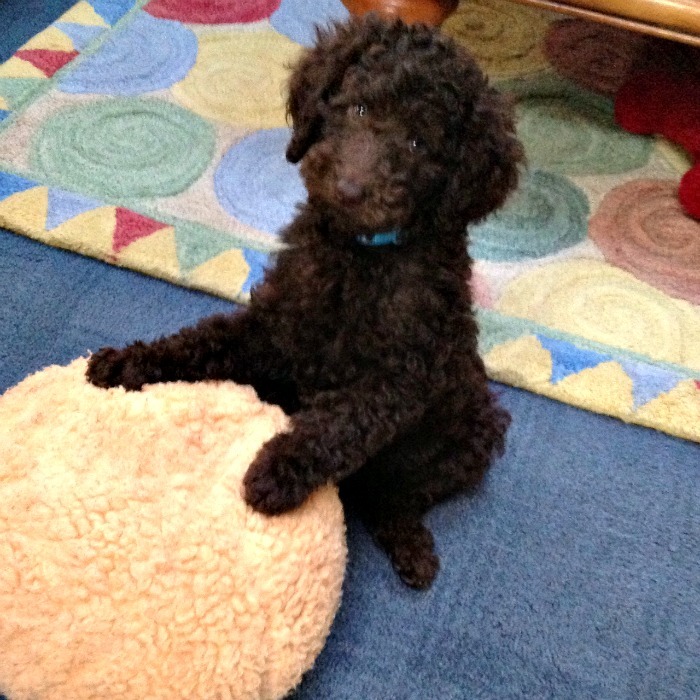 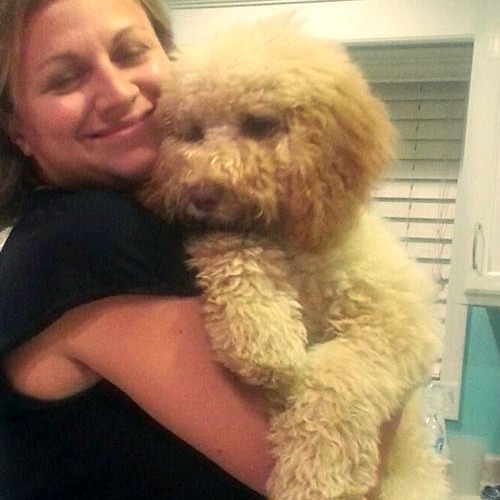 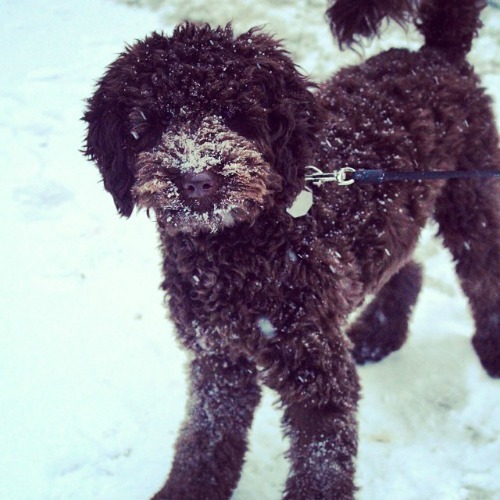 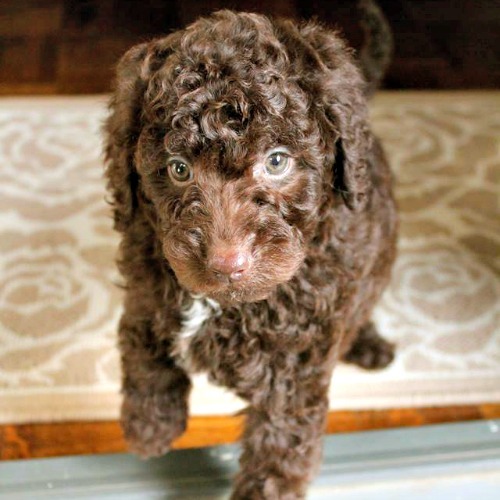 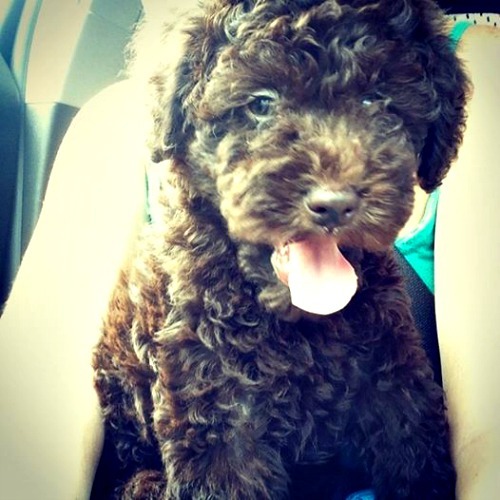 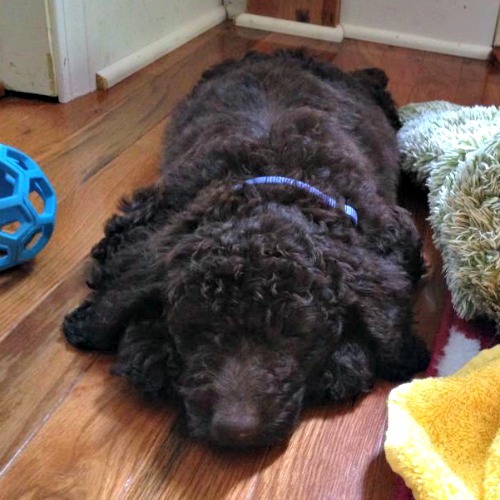 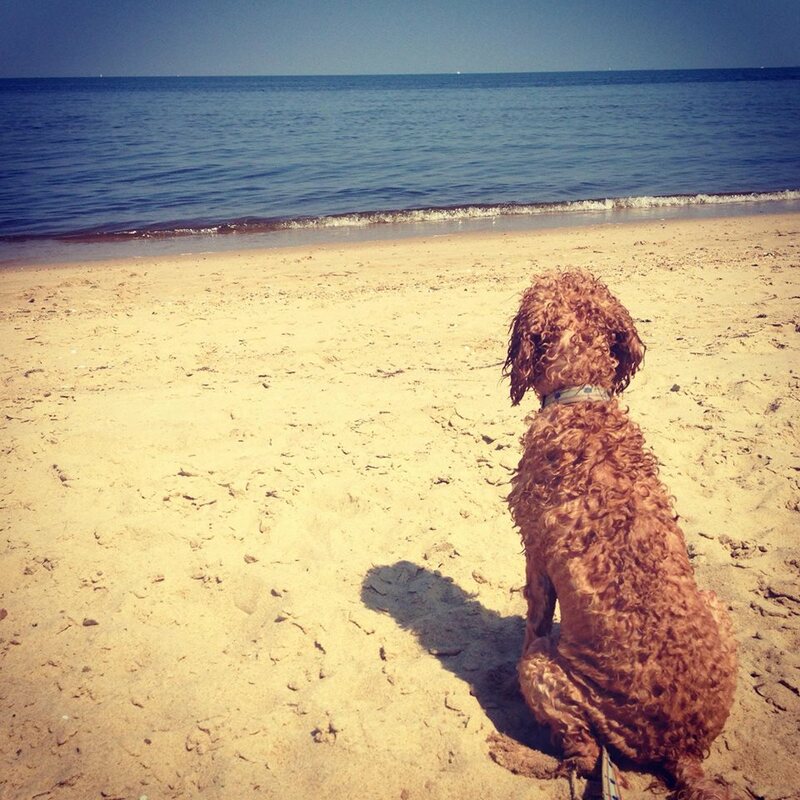 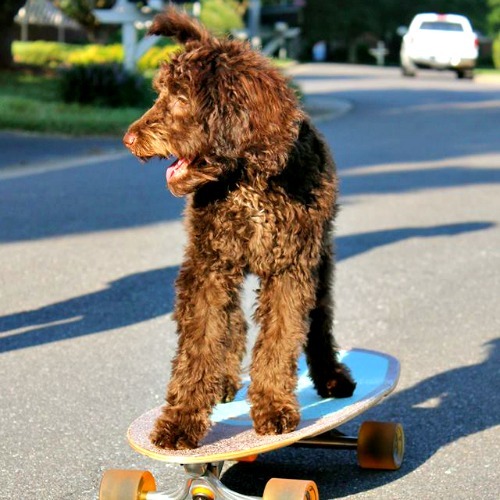 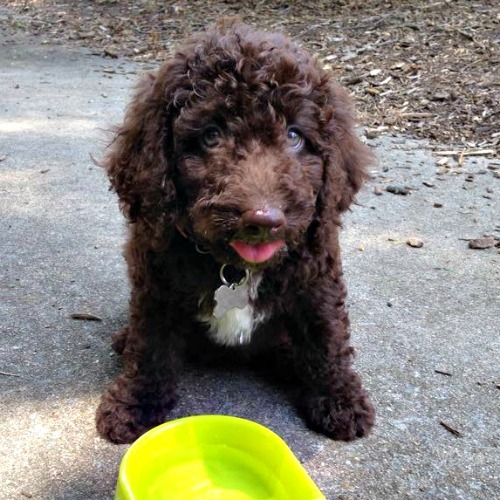 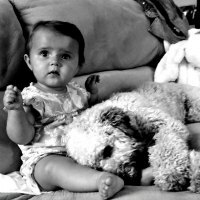 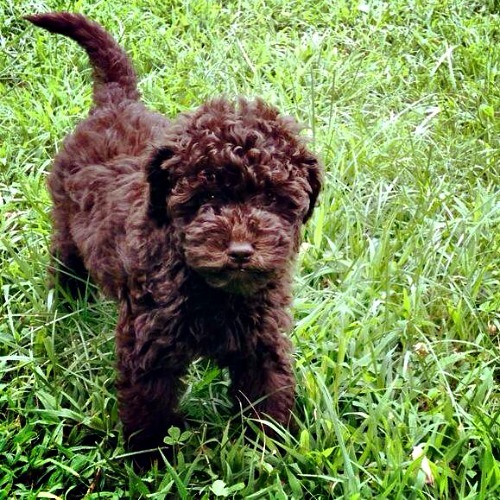 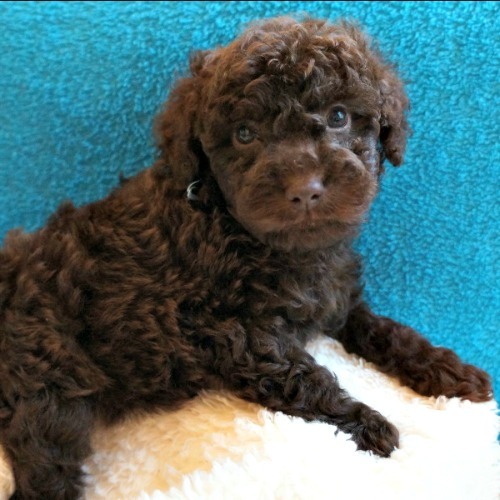 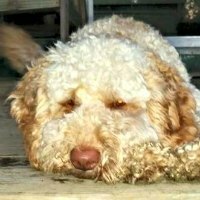 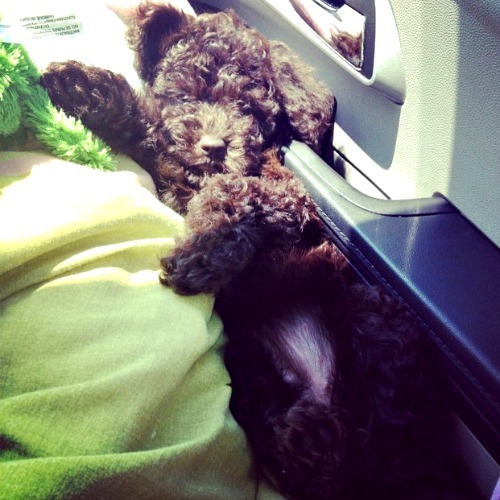 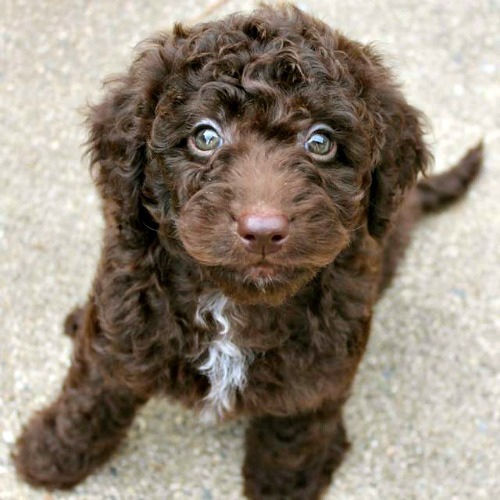 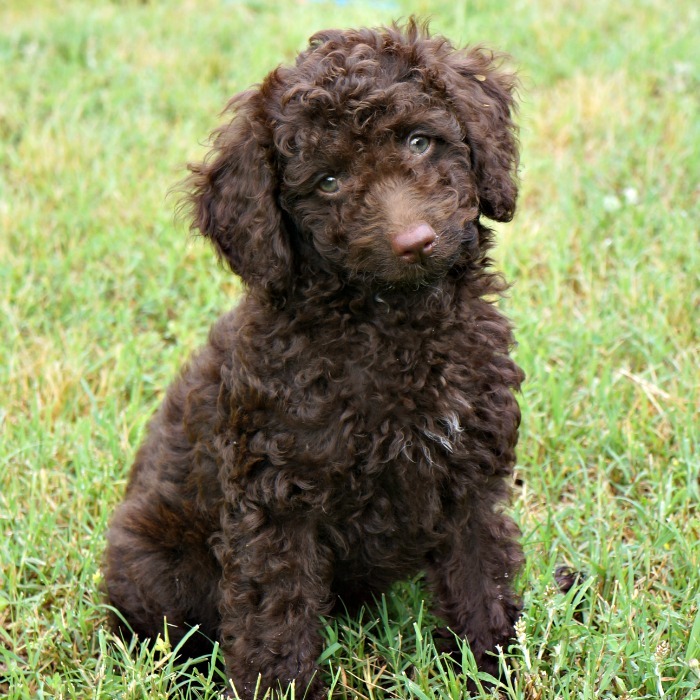 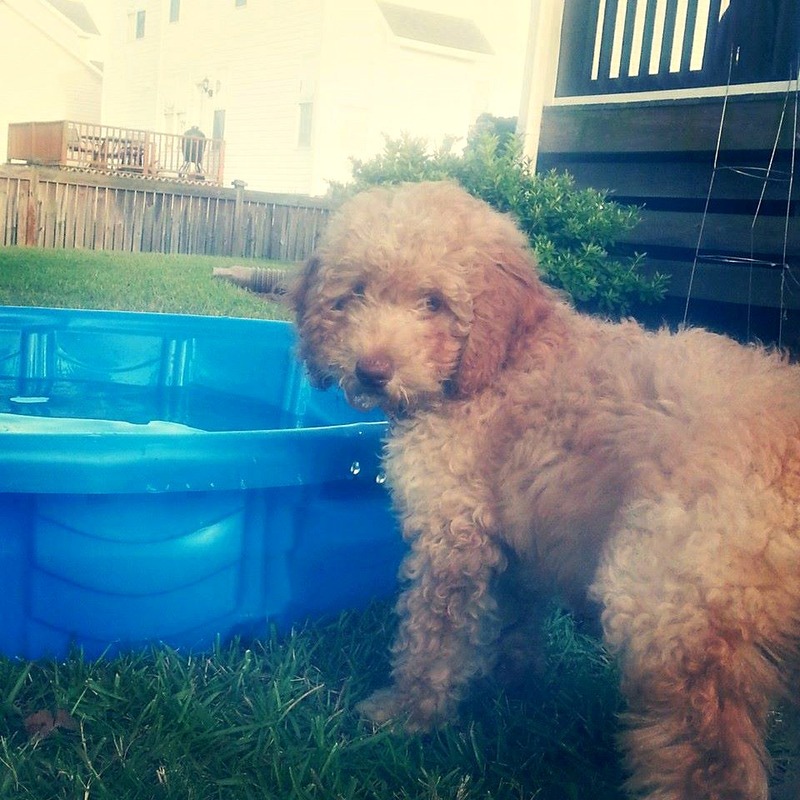 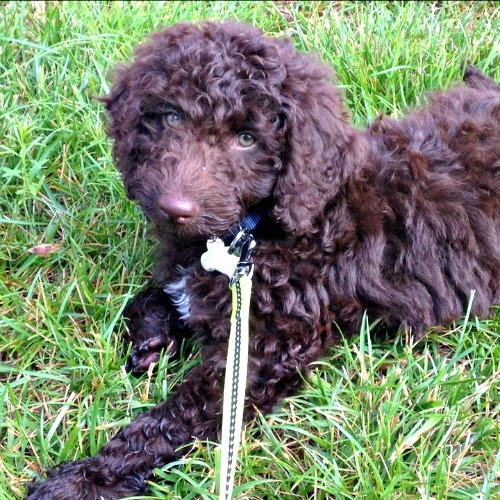 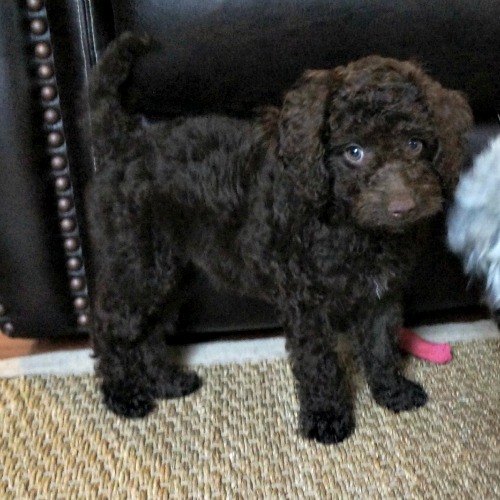 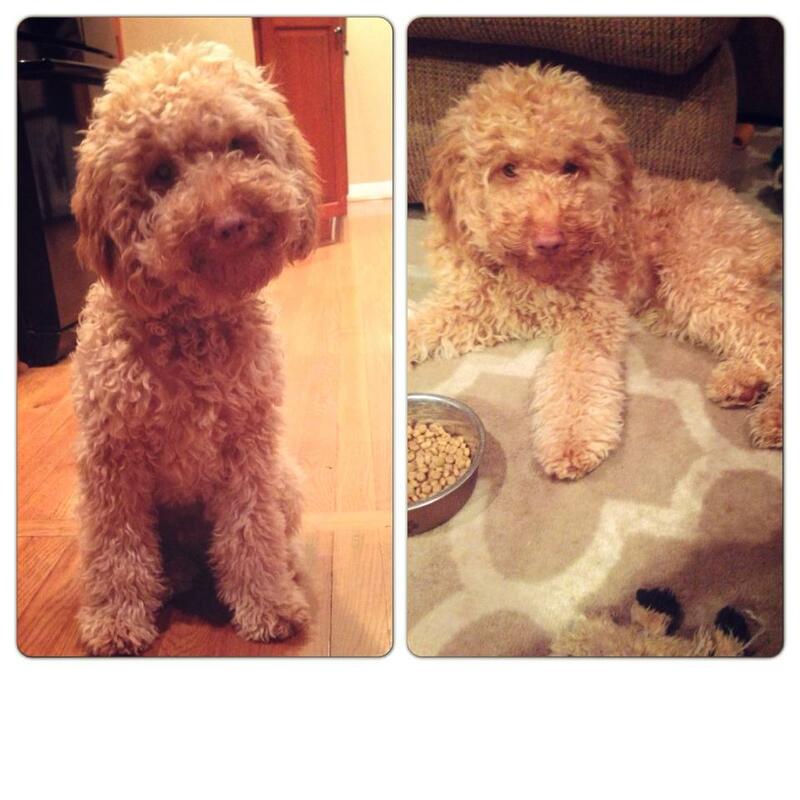 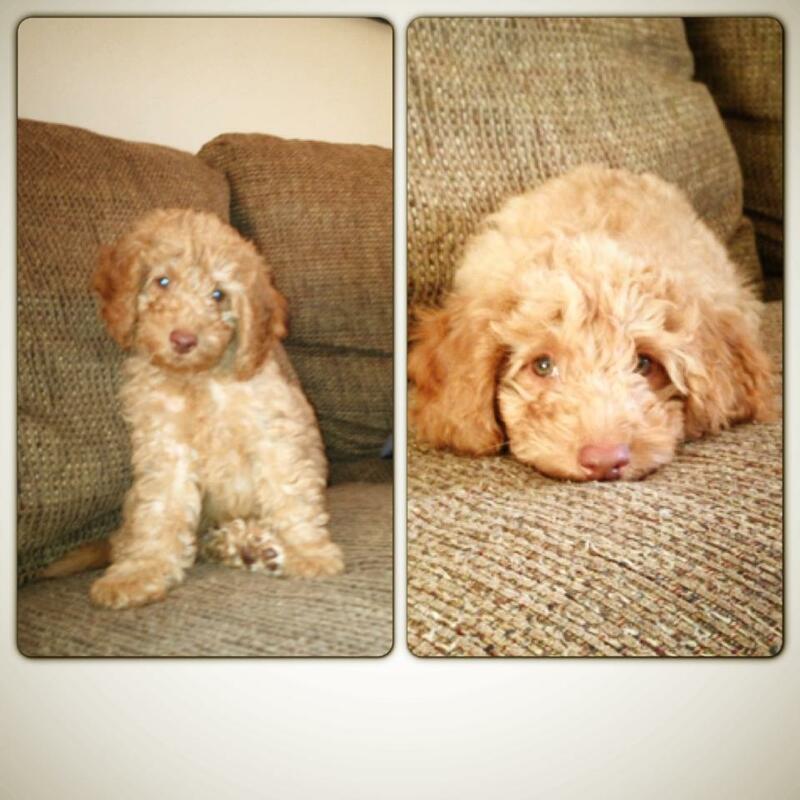 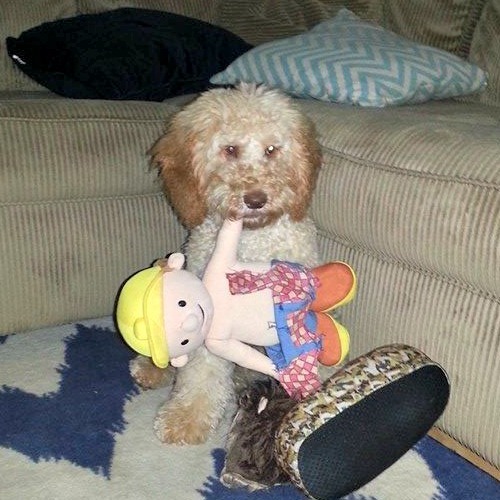 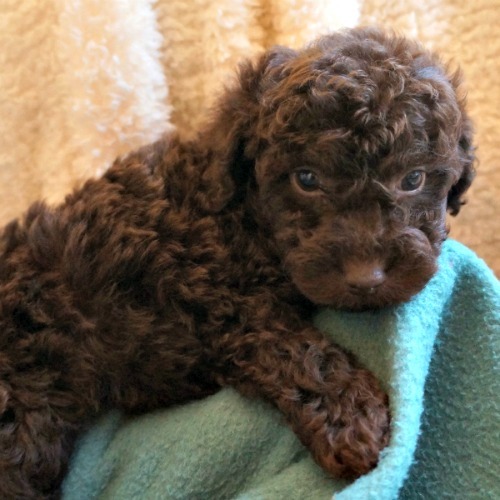 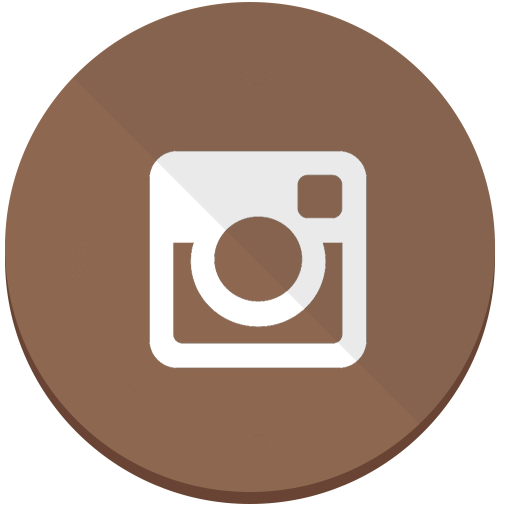 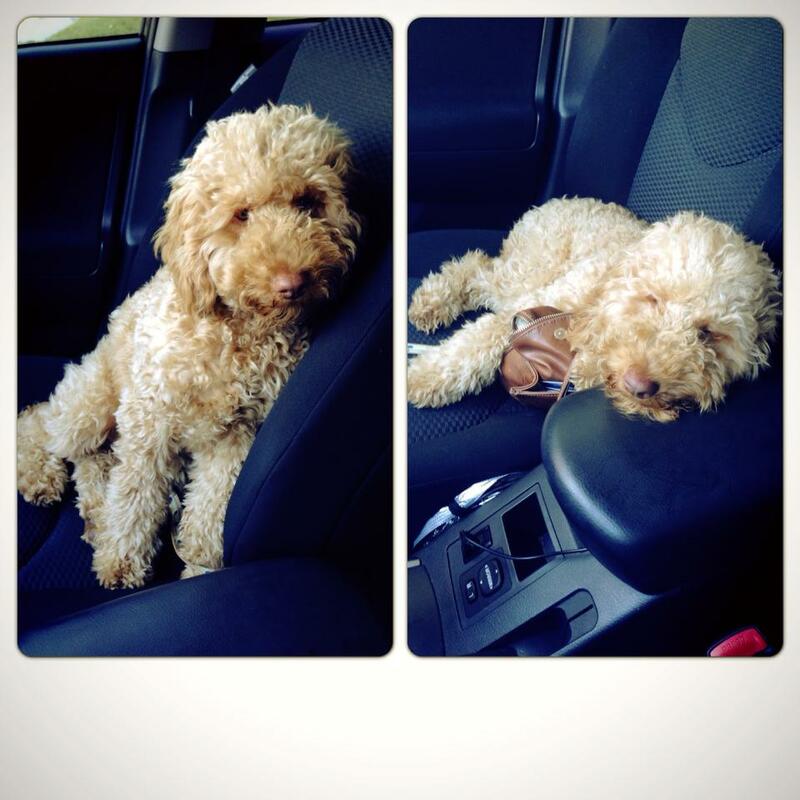 We hope you have enjoyed the updates from Gracie’s Chocolate Miniature Australian Labradoodle puppies! 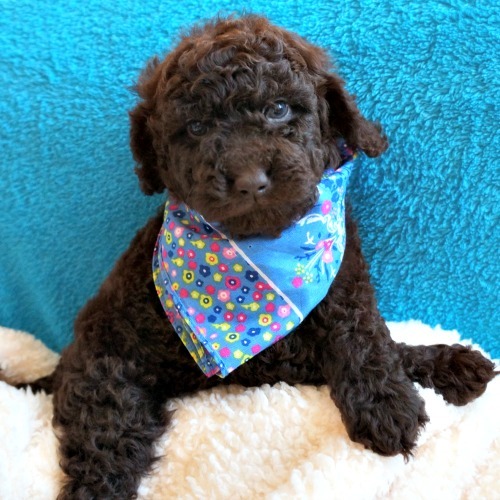 Be sure to check our upcoming & available litter pages to see if Gracie has any puppies available!